Waterproof, Kiss-Proof, Smear-Proof up to 18 hours! 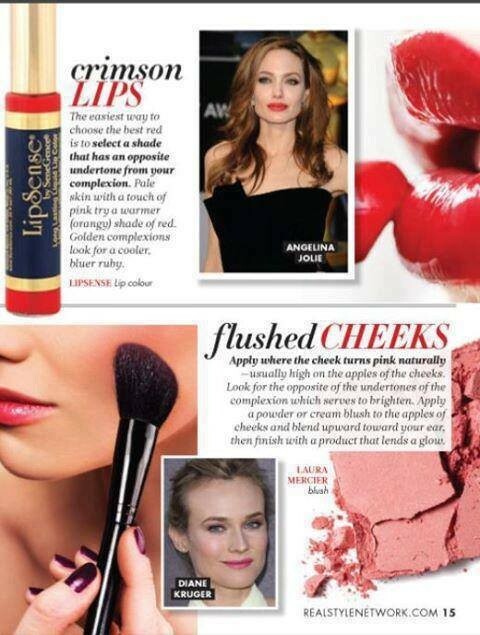 LipSense Is The #1 Long-Lasting Lip Color Worn By Many Celebrities! 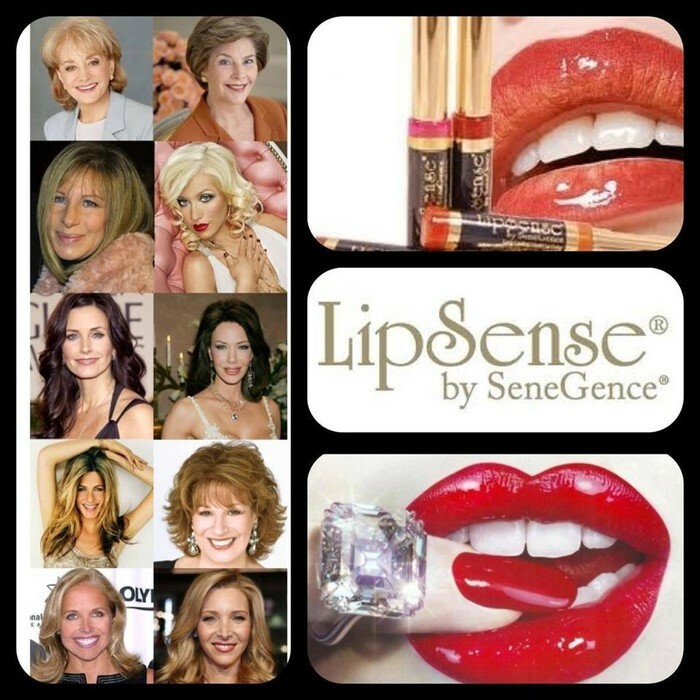 LipSense is worn by many celebrities, but you don't have to be a celebrity to look like a celebrity! In this picture Christina Aguilera wears LipSense color Blue Red. Blue Red is one of the most popular colors, especially for evening look. Over 50 stunning shades to choose from and literally hundreds of custom-color possibilities available by combining and layering different shades of LipSense. 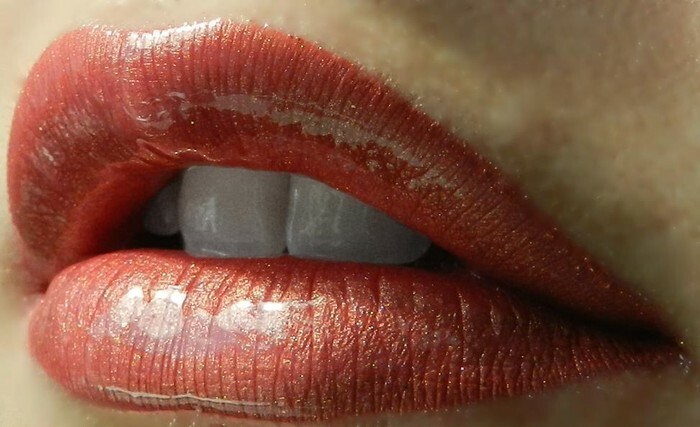 Once you try it, you will never go back to slippery, short-lived, traditional lipsticks that stick to your teeth and dry out your lips and may contain unknown waxes and possibly lead. LipSense is not a lip stain. It's a liquid lip color that can be used alone or layered with any other 50 shades to create a custom color to match your mood and/or your outfit. When topped with one of the companion Shea Butter Glosses, your color will last all day or all night and your lips will stay moist. LipSense won't feather, fade or bleed and it won't crumble or peel, and it provides a 100% mechanical shield to protect your lips from the wind, sun, bacteria, free radicals and pollution indoors and out. Perfect Red Lips Like Christina Aguilera with Blu Red LipSense & LinerSense! Pop singer-songwriter Lauren Winans shares her "luv" for SeneGence and LipSense! LipSense regular formula is Cruelty Free! LipSense has zero animal emulsifyers, zero animal by-products and there's no petroleum in it. LipSense, along with all of our other products, are never, ever tested on animals. Our Shea Butter Glosses no longer have natural bee's wax in them, so they are cruelty-free now too, perfect for anyone who prefers to use cruelty-free color cosmetics. 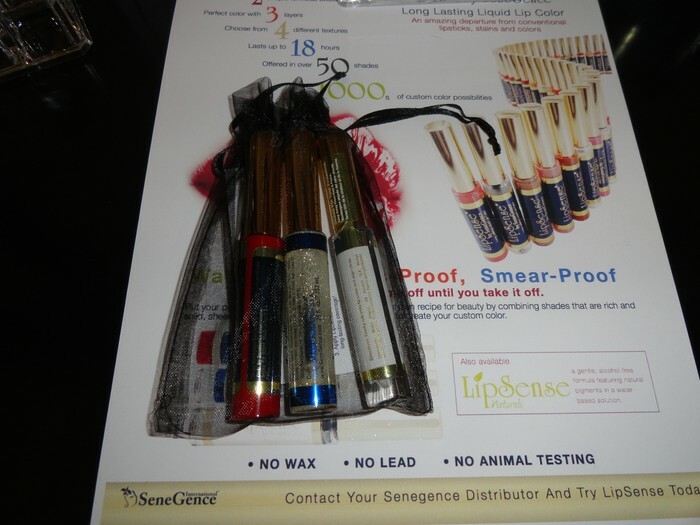 See Video Proof Below How Lip Sense Won't Come Off - No Matter What! Thinking about becoming a distributor and starting something of your own? I can help you learn about Senegence and the steps you'll need to take to become a distributor. 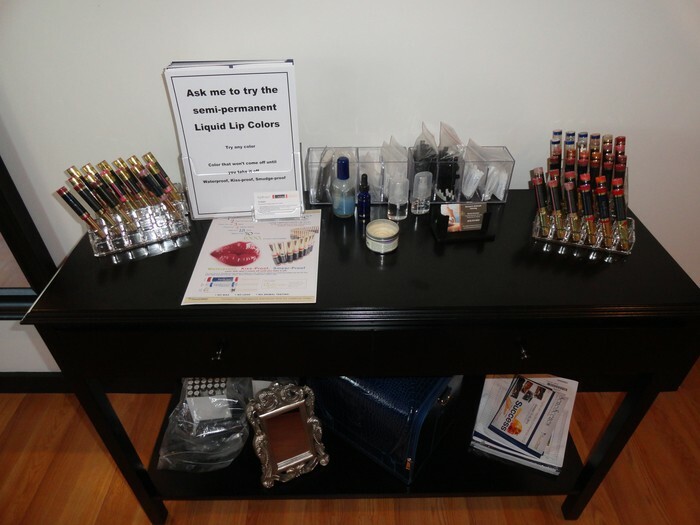 Come by for a free lip makeover to try any color before you purchase! 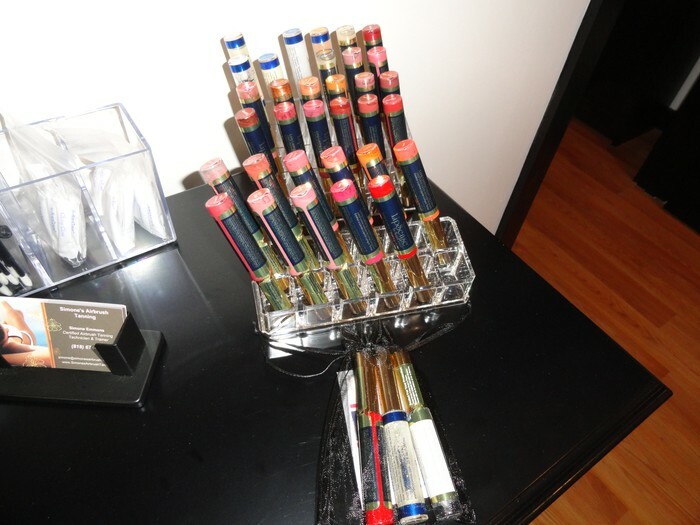 Simone's Airbrush Tanning is a distributor in Studio City/Valley Village, California and I carry many colors for you to try. 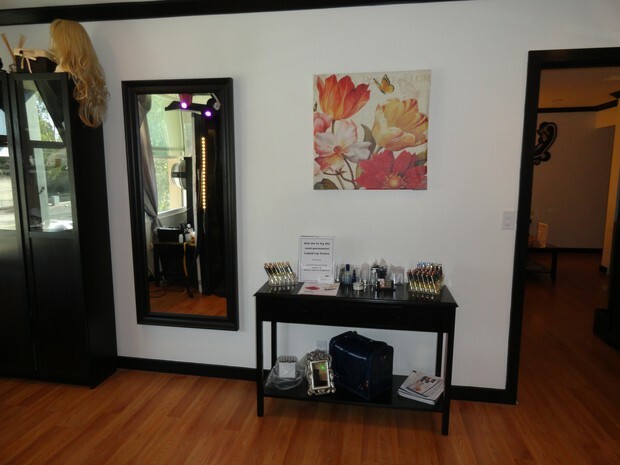 Schedule an appointment today to try before you buy! And if you are interested in learning Airbrush Tanning, please feel free to visit the Hollywood Airbrush Tanning Academy website.